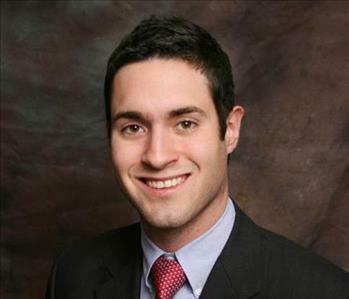 Sean Galligan is the Production Manager/ Owner at SERVPRO of Stone Oak. He has the following certifications from the Institute of Inspection, Cleaning and Restoration Certification (IICRC): Water Damage Restoration Technician, Applied Structural Drying Technician, Fire Restoration Technician, and Odor Control Technician. 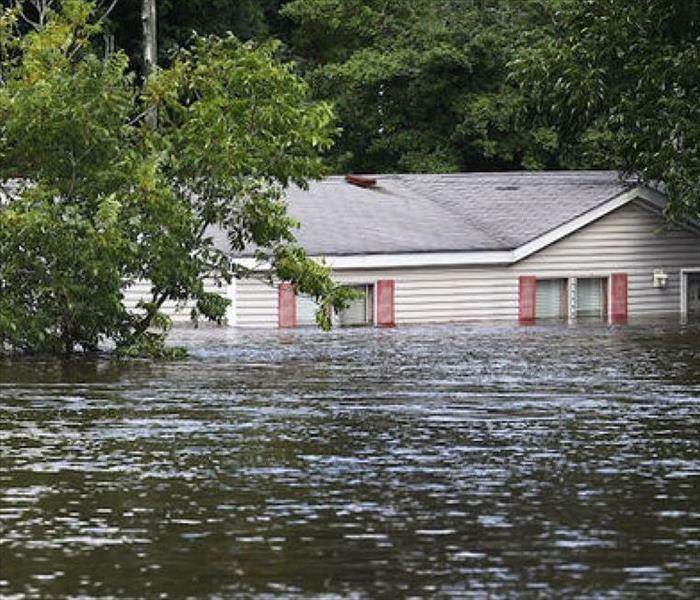 He is also licensed with the State of Texas as a Mold Remediation Contractor. 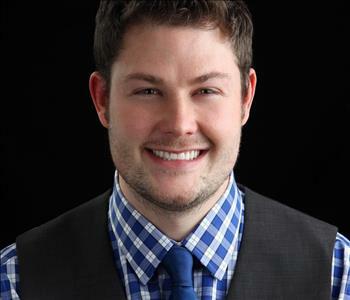 Ritt Conner is the Marketing Manager/ Owner at SERVPRO of Stone Oak. 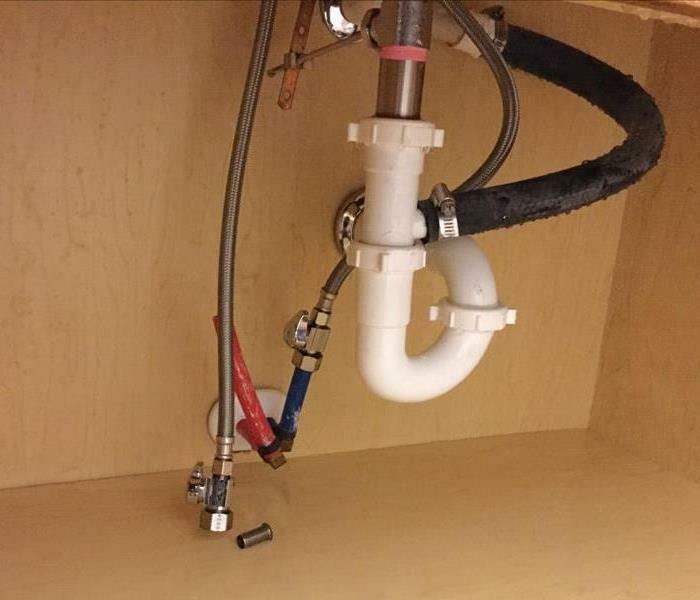 He has the following certifications from the Institute of Inspection, Cleaning and Restoration Certification (IICRC): Water Damage Restoration Technician and Applied Structural Drying Technician. 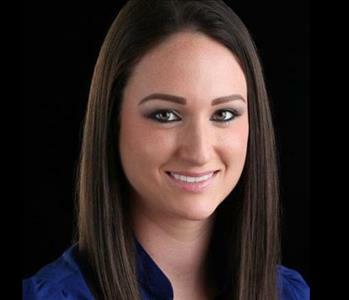 Chelsea Conner is an Office Manager/Owner at SERVPRO of Stone Oak. She has over a decade of business ownership experience and manages office related activities. Cheyenne Mendoza is the Office Administrator at SERVPRO of Stone Oak. She has extensive customer service and clerical experience, as well as being in charge of our online blog. She is also IICRC Water Restoration Technician certified and has the knowledge and skills to ensure every job file is delivered expediently. 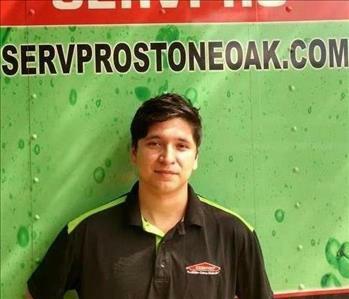 Ramiro Gonzalez is a Production Technician/Crew Chief at SERVPRO of Stone Oak. He is origionally from the Rio Grande Valley area, and now makes his home here, in San Antonio. He is Certified by the Institute of Inspection Cleaning and Restoration Certification (IICRC) as a Water Removal Technician. Albert Mendoza is a Production Technician at SERVPRO of Stone Oak. He enjoys spending his free time with family, and their favorite place to spend time is the movies, or going downtown to the river walk. He is Certified by the Institute of Inspection Cleaning and Restoration Certification (IICRC) as a Water Removal Technician. 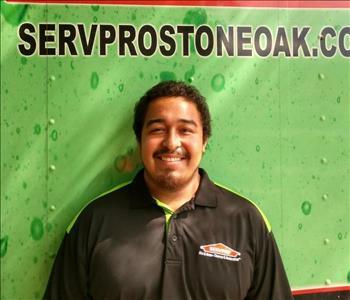 Ramiro Gonzalez is a Production Technician/Crew Chief at SERVPRO of Stone Oak. In his free time, Miguel loves to spend time with his family. He is Certified by the Institute of Inspection Cleaning and Restoration Certification (IICRC) as a Water Removal Technician. Kage Mendoza is the good-est of boys in our office. 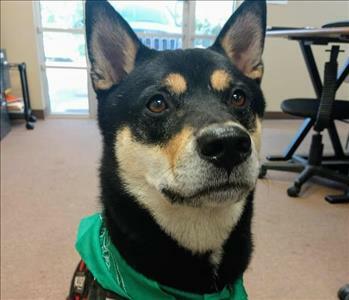 He is a Shiba Inu, who loves tennis balls as much as he loves people. He currently is Head of Security as well as the Moral Support Coordinator. Zeppelin Galligan is the goofiest member of the canine department here at SERVPRO of Stone Oak. 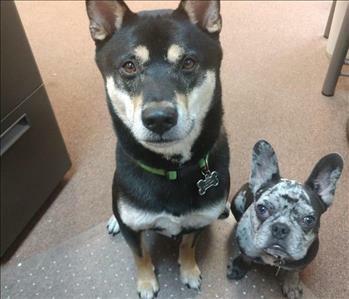 He is a French Bulldog, and he loves wrestling his superior, Kage all day long. His favorite things are bones that he can chew on all day. Along with Kage, he will be the first to greet you at the door for security clearance.